KISS tackar för denna sommaren…. 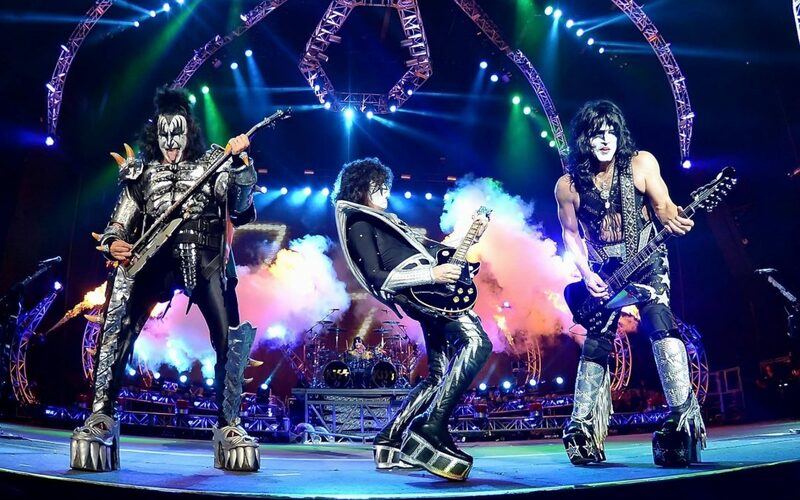 KISS Army… The numbers for the US 40th Anniversary Tour say it all! 42 shows. Over 600,000 fans. Amazing and thank YOU! 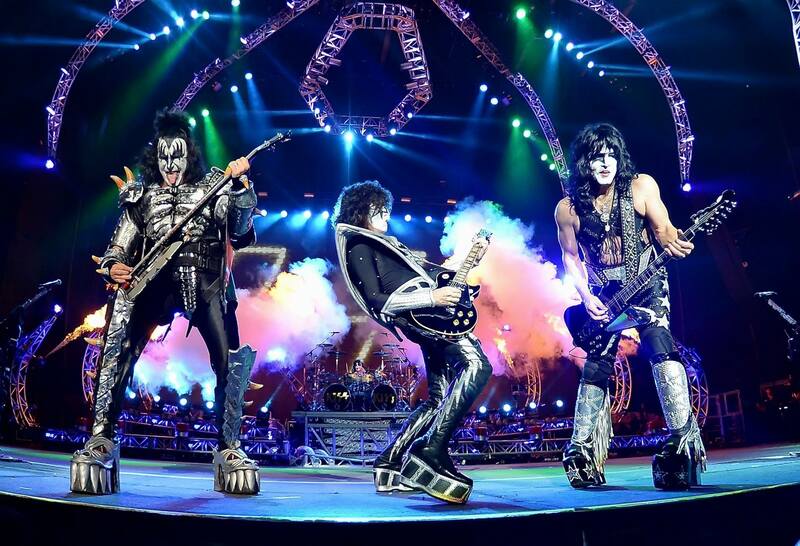 Special thanks to our great friends and tour mates Def Leppard who ROCKED the house every night! AND we’re not done yet!